Dr Hans Jansen has written about Measure for Measure and his fetish for Shakespeare dolls. Sara van Geloven, a former student, is now the general editor of the publication. At a moment when Brexit and our carbon footprints are prompting us to reassess what it means to move around the world, Sarah Dunant looks at the long history of travel and the ways it has enchanted and alarmed us across the centuries. The anxieties over young Tudor travellers returning radicalised from Catholic Europe was a phenomenon that gripped England after the break with Rome. Nandini Das argues that fears over travel helped to define a nation. Professor Eric Zuelow shows how the Nazi regime turned travel into a highly sophisticated propaganda tool, organising tours and trips specifically designed to cement ideas of racial superiority and national identity. In the Middle Ages, travel is seen to be a startlingly tolerant and cosmopolitan experience, as the naturally curious medieval mind seeks to expand the borders of its world in a spirit of generosity. 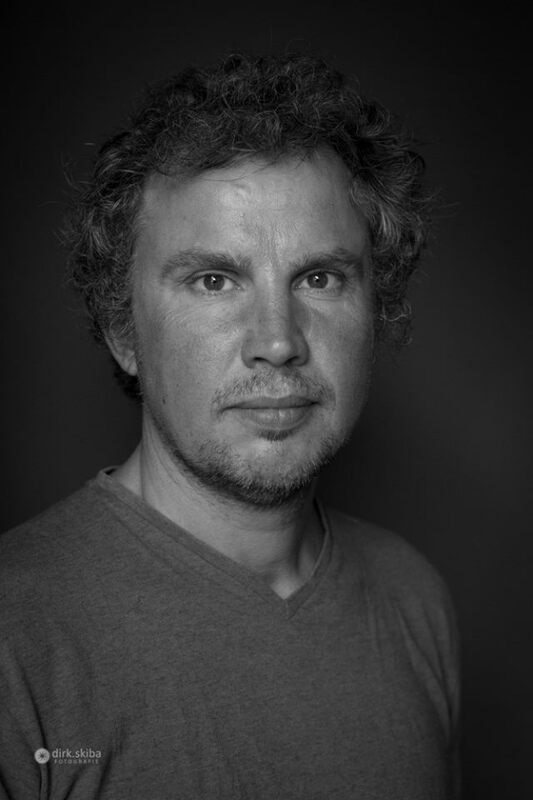 Whether the fantastical journeys of Sir John Mandeville or the diplomatic missions of Dominican Friars to Mongol Kings, Sebastian Sobecki explains how new discoveries were always understood through their existing religious and cultural lenses. This illustrated English-language history of the University of Groningen covers the years from its foundation in 1614 to 2018. 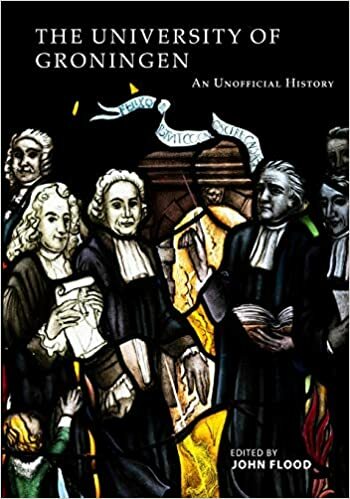 It is structured around a chronological overview of the major events and significant people in the university’s life placed in the context of Dutch national history. Its final chapter deals with current debates and changes at the university. The book emerged from a project based on an MA course in the English Department’s Writing, Editing and Mediating course. It is on sale on all of Amazon’s sites. Contributors: Eltje Beckmann | Siebrand Boerema | Judith Bol | Frank Braamhaar | Tina Bruinsma | Elien Cusveller | Ingrid Dillen | Dr John Flood | Violette Frentrop | Sara van Geloven | Sabrina Hartmann | Tamsin Horsfield | Emma Jansen | Dr Hans Jansen | Miriam Lange | Maria van Loosdrecht | Daniël Muller | Jill Nobel | Sander Ootjers | Dorrit Ris | Jelmer van der Schaaf | Dorian Smilda | Aaf Tienkamp | Esmee Tijdeman | Emmie Touwen | Rudy Veiga da Palma | Miranda Wijgers | Baukje Wijma. The VU (De Vrije Universiteit Amsterdam) is winding down its degree in Dutch due to its small enrollment. It is introducing an English language test for all applicants for its English taught degrees. Medieval English Travel: A Critical Anthology, edited by Sebastian Sobecki (Groningen) and Anthony Bale (Birkbeck, London) has just been published by Oxford University Press. 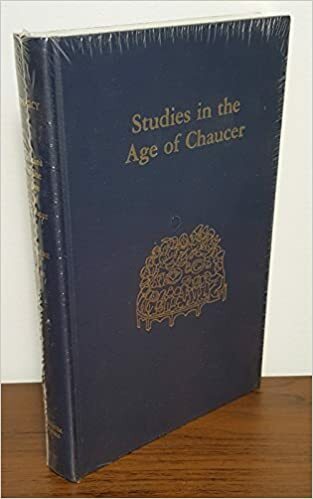 Studies in the Age of Chaucer, the prestigious yearbook of The New Chaucer Society will now be edited in Groningen (Prof. Sebastian Sobecki) and Notre Dame (Prof. Michelle Karnes). The journal is available to students via Project MUSE. An alumnus of the department, Tsead Bruinja (b. 1974) has been selected as the Dutch Dichter des Vaderlands (Poet of the Fatherland). A Frisian, he now lives in Amsterdam. He studied English and Frisian at Groningen. At the beginning of the year Prof. Merel Keijzer was appointed to the chair of English Language. A graduate of the Vrije Universiteit Amsterdam, she has been one of the university’s Rosalind Franklin Fellows since 2013. She has published extensively on bilingualism. Merel succeeds Prof. Marjolijn Verspoor who will remain as chair of the faculty cluster board of which our department is a member. A seventeenth-century manuscript that includes poetry by John Donne (written during his lifetime but not in his own hand) has been discovered at Melford Hall in Suffolk recently and is expected to realise an auction price of three hundred thousand pounds. See the auction catalogue details including images of the pages (Sotheby’s). See report in The Guardian. Thanks to Pamela for drawing this to my attention.